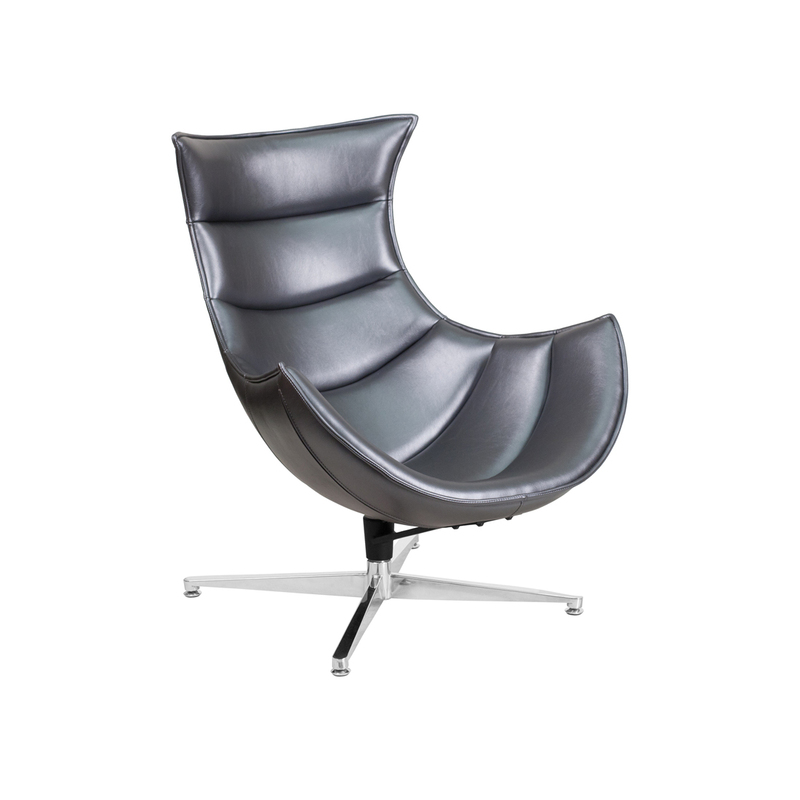 Tags: Grey, Chrome, Silver, lounge chair. 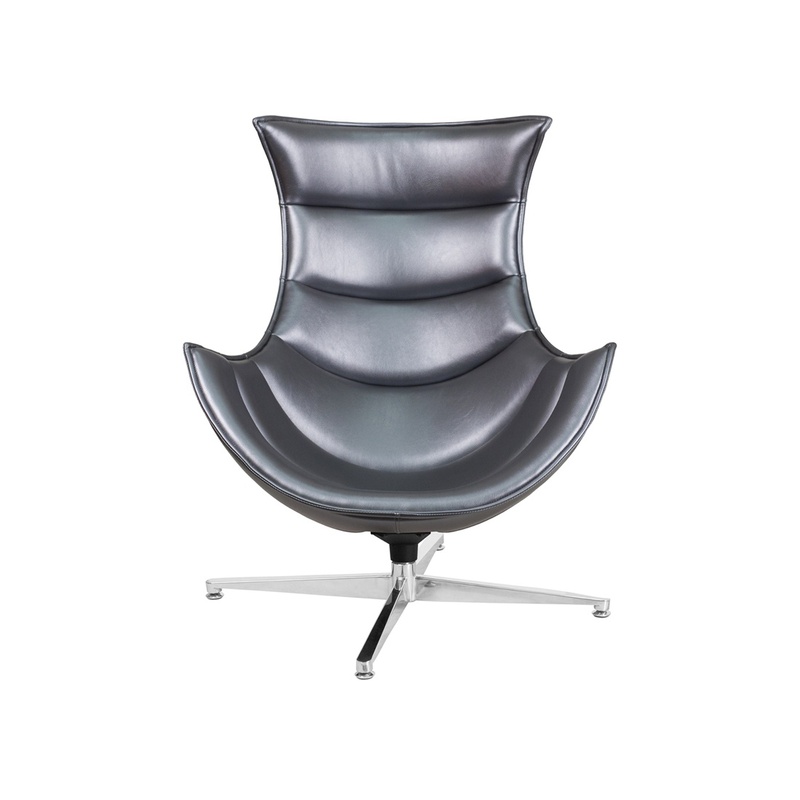 The Tasse Chair (grey leather) has a deep and wide seat and back with integrated curved arms. 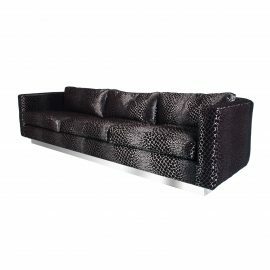 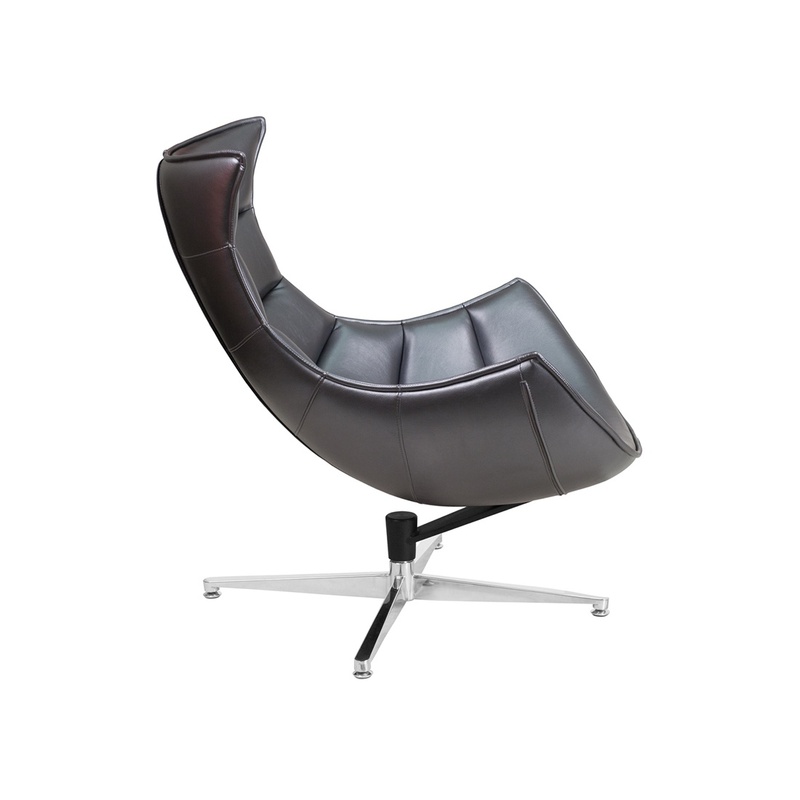 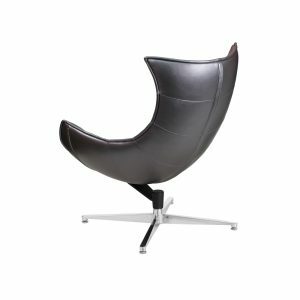 Its seat and back are foam padded and upholstered in luxurious grey leather. 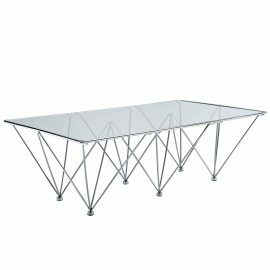 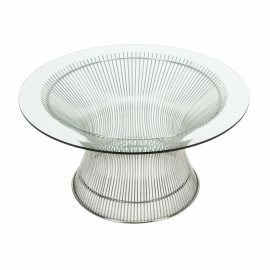 The stainless steel base complements its contemporary design. Adjustable floor glides keep your chair from wobbling on uneven floor surfaces and protect your floor by sliding smoothly when you need to move the chair. Include this cozy chair in your design plans when you’re in the market for a stylish and comfortable accent chair for your event.